Custom Printed Cotton Drawstring Bags – Natural are made of 5.5 ounce Cotton and are excellent for the promotions of a wide range of businesses including gyms, grocery stores and sports centers. These custom drawstring bags are also provided with metalized reinforced grommets and natural colored double cords, which act as straps for backpack and also as drawstring closure. 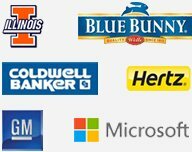 They have a total size of 14” W x 17” H and they are very user-friendly. 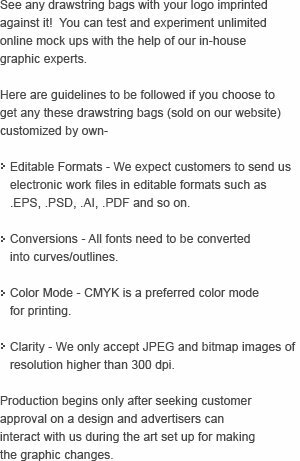 Order these custom cotton drawstring bags now to get free online proofs and fastest turnaround time. 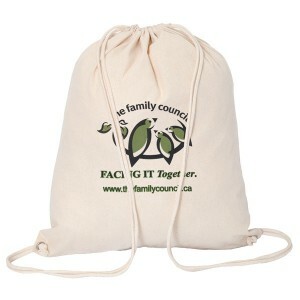 Request a quote to know wholesale savings for these Custom Printed Cotton Drawstring Bags - Natural.